Brownyard partnered with Regan Agency, a leading insurance broker to the cemetery industry to design Memorialpro. 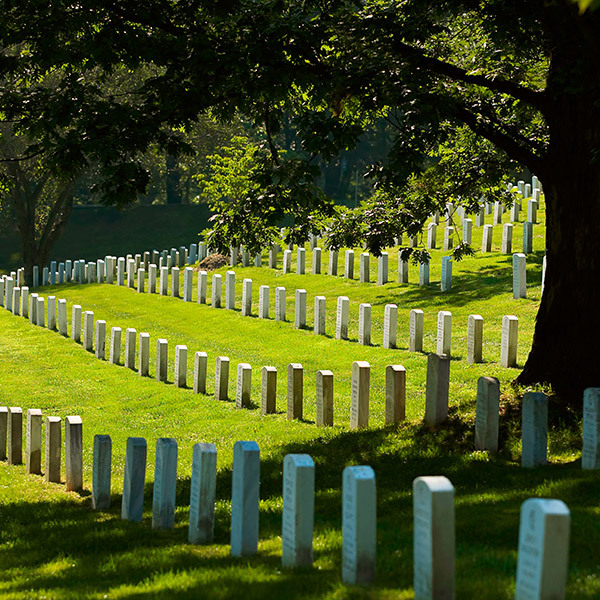 For more than 35 years, Regan Agency has specialized in providing insurance programs for cemeteries and crematories and brings to the program an in-depth knowledge of the industry and the challenges it faces. We are active members of numerous cemetery associations. Our team of cemetery insurance professionals is committed to providing broad coverage at a competitive price with a program tailored to the unique risks of the cemetery industry and protecting their valuable assets. Call Domenic Antinucci at 1-800-645-5820 for more information about these coverages. property damage to caskets and urns. Employee Dishonesty is offered to protect against service contractor employees who perpetrate dishonest acts against their customers. New York: Brennan Regan of the Regan Agency, Inc. is our exclusive broker in New York and New Jersey for Memorial Pro and accepts sub-brokered business on our behalf. You can contact Brennan directly at (631) 669-3434 ext 224 or by email at bregan@reganagency.com. We write in CT, NJ and NY currently with plans to expand nationally. We only write our program through one of the best carriers who has a rating of A+ (“Superior”). Our program is admitted in all states that we write in. Is Brownyard a member of the International Cemetery, Cremation & Funeral Association (ICCFA)? Cemeteries & Crematories: Is your insurance up to the Brownyard challenge? Check your insurance policy against Brownyard's protection plan tailored exclusively for Cemeteries. We offer a top-rated insurer, comprehensive coverage and in-house claims management... does your insurer? Are you required to participate in any loss other than through payment of your deductible? Is your insurance carrier rated A+/"Superior" or better by A.M. Best?